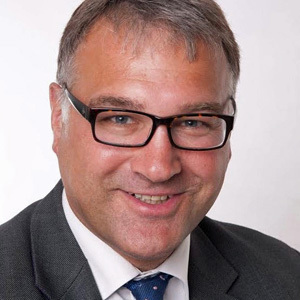 Giles is a GDC (General Dental Council) registered specialist in orthodontics and has been a hospital consultant at Buckinghamshire Healthcare and Oxford University Hospitals since 2000. He qualified as a dentist from University College London in 1989 and then worked in a number of different hospitals before undertaking specialist training at the Royal London Hospital and the Eastman Dental Hospital. Giles is a member of the British Orthodontic Society, British Dental Association, American Association of Orthodontists and World Federation of Orthodontists. Giles is pleased to see both adults and children for private consultations or second opinions and private orthodontic treatment. He uses aesthetic, clear fixed braces and removable aligners. You may contact Giles directly on 01296 747880 or email orthodontics@hotmail.co.uk.